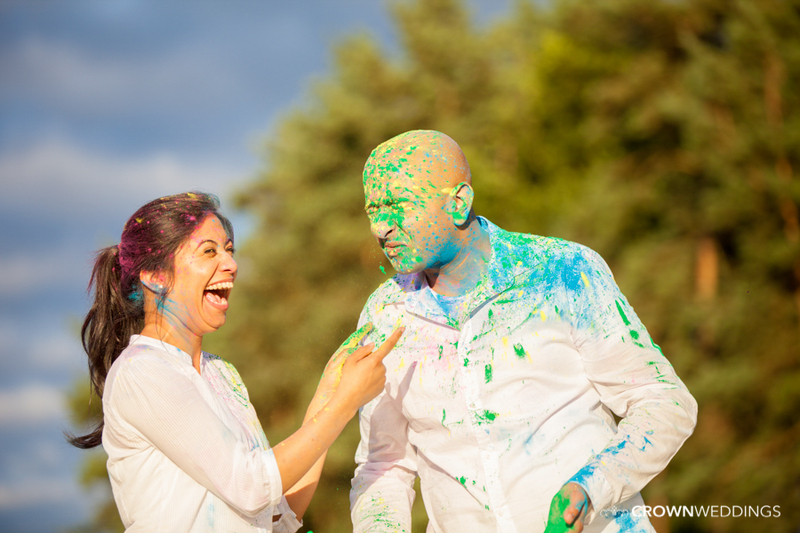 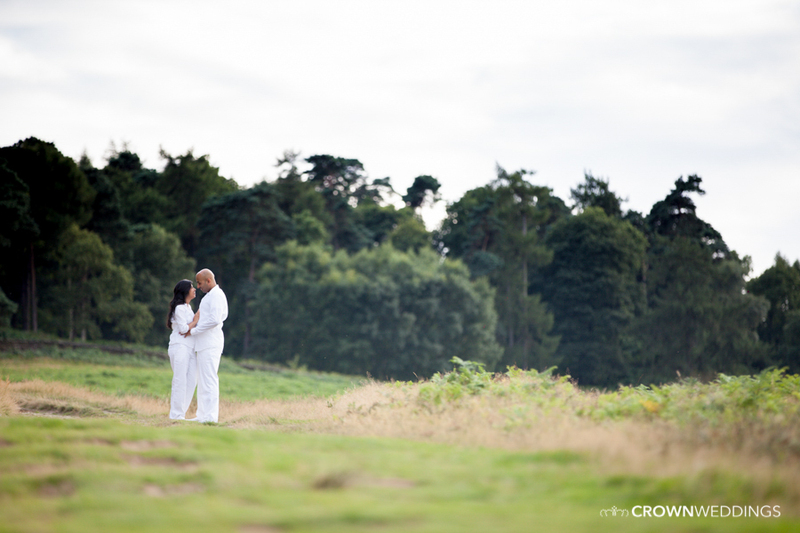 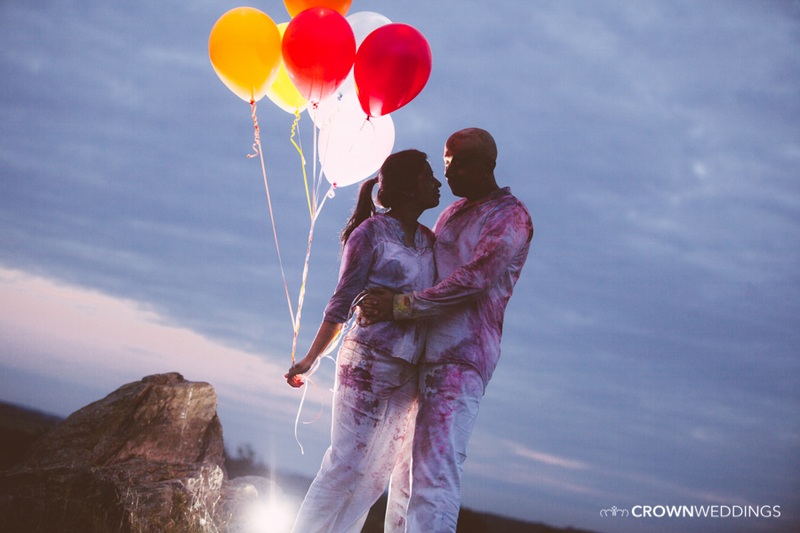 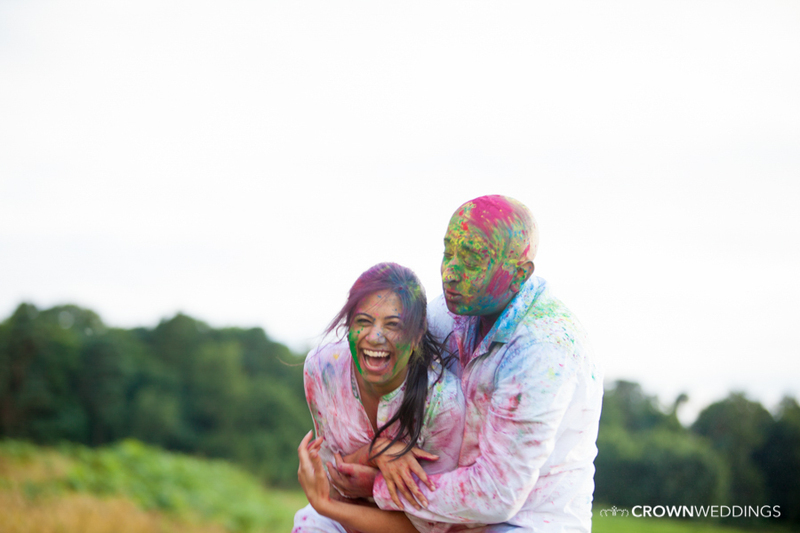 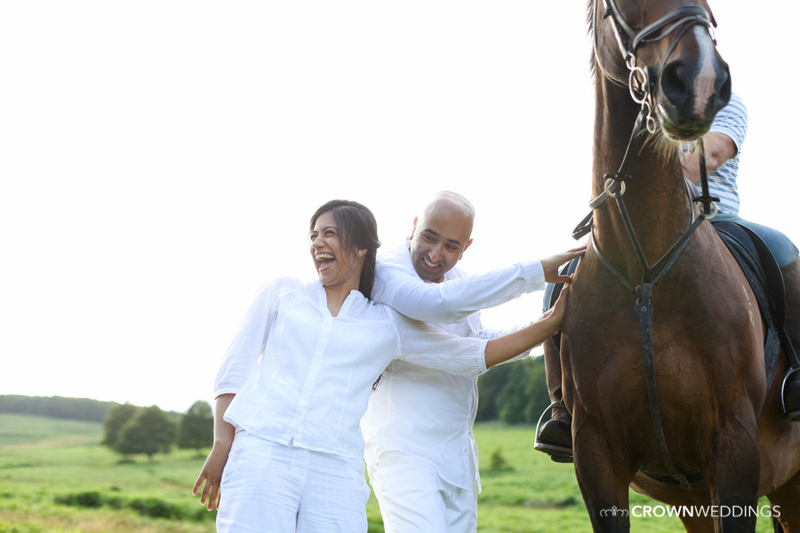 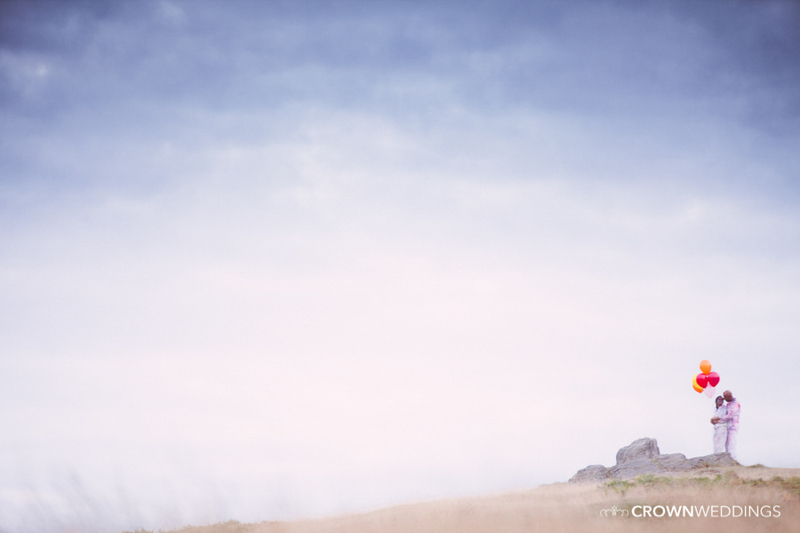 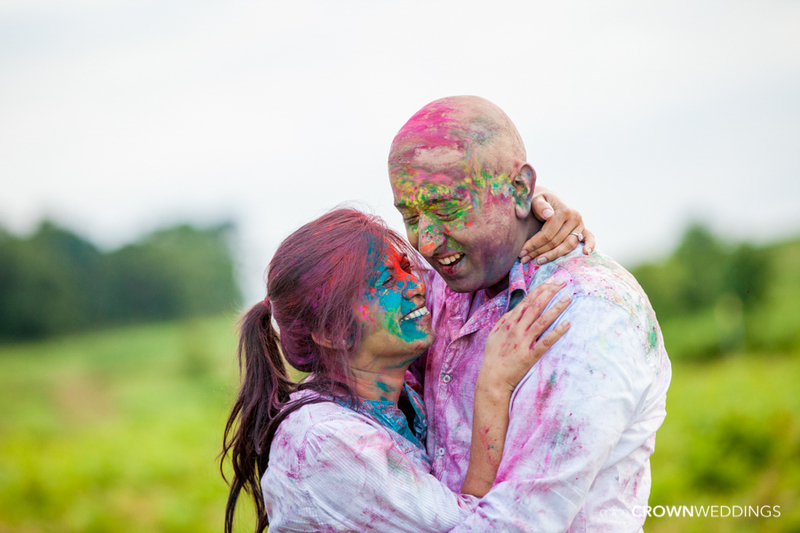 When Tariq and Zahera first approached me about their pre-shoot, I knew it was going to be a fun experience. 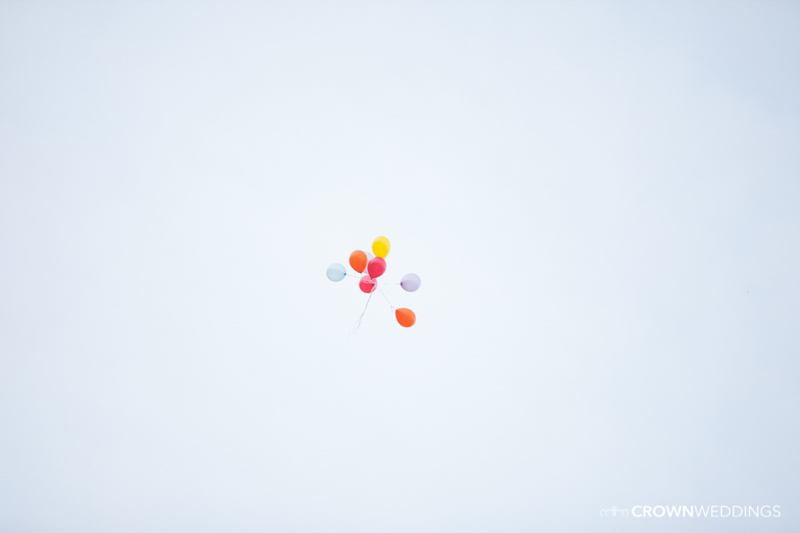 We brainstormed a few ideas and concepts. 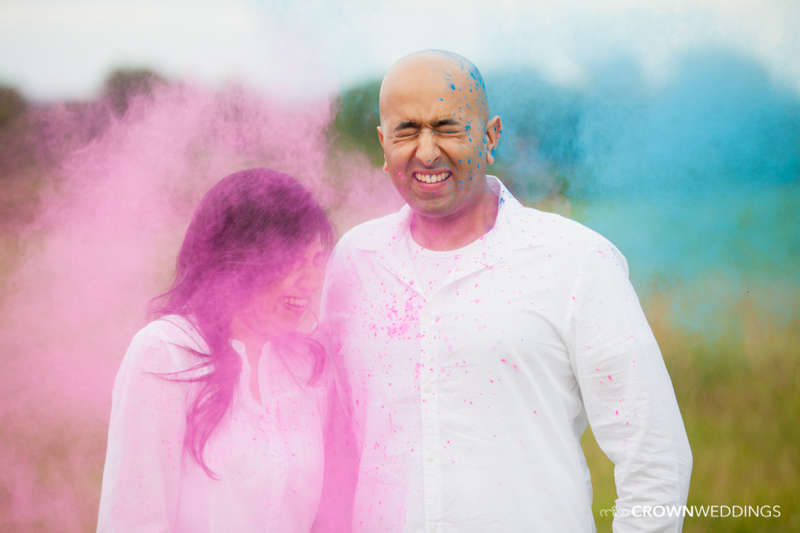 We wanted to achieve a fun, playful and upbeat look which really expresses Tariq and Zahera in a visual format. 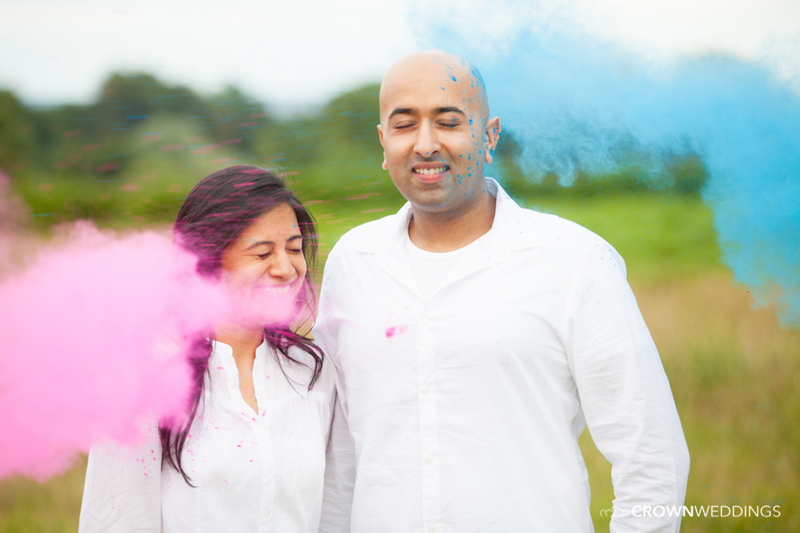 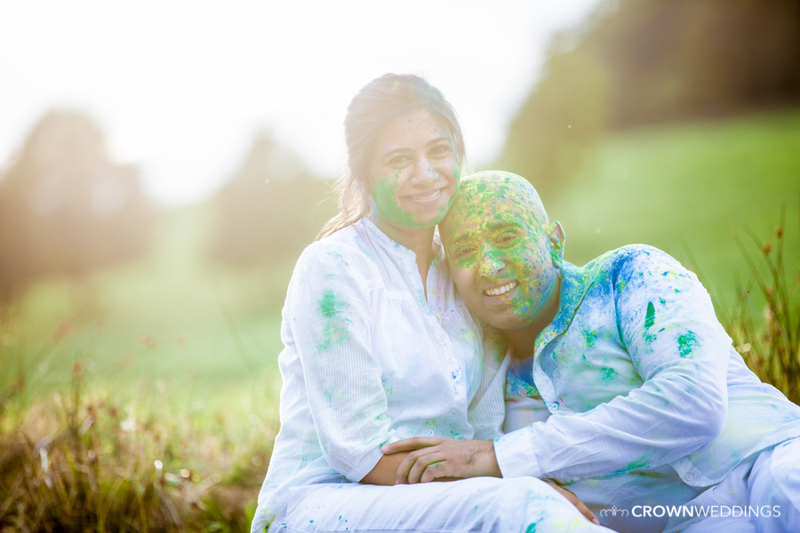 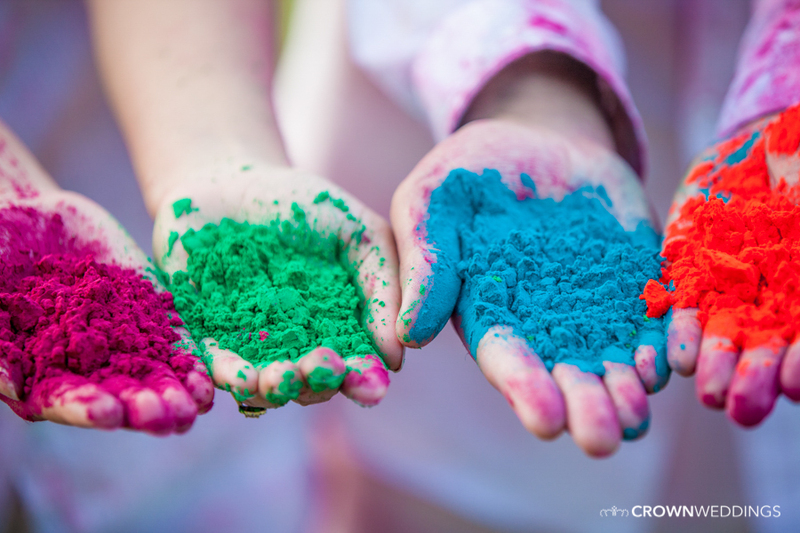 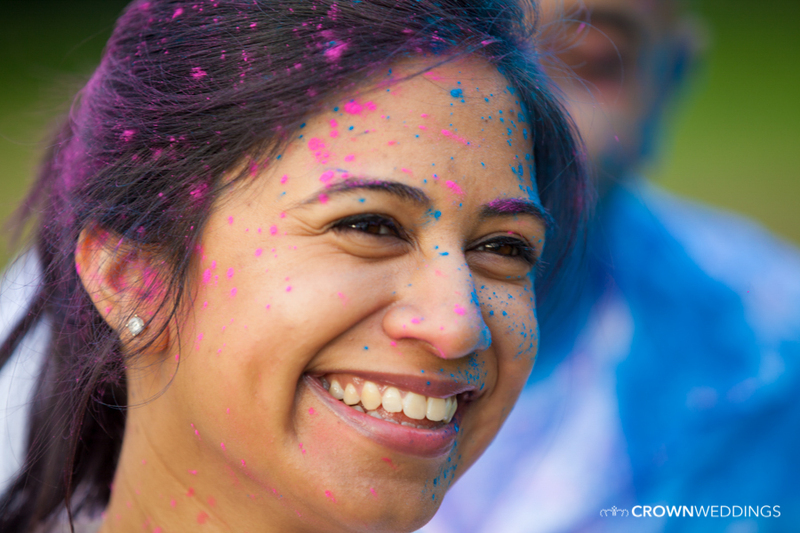 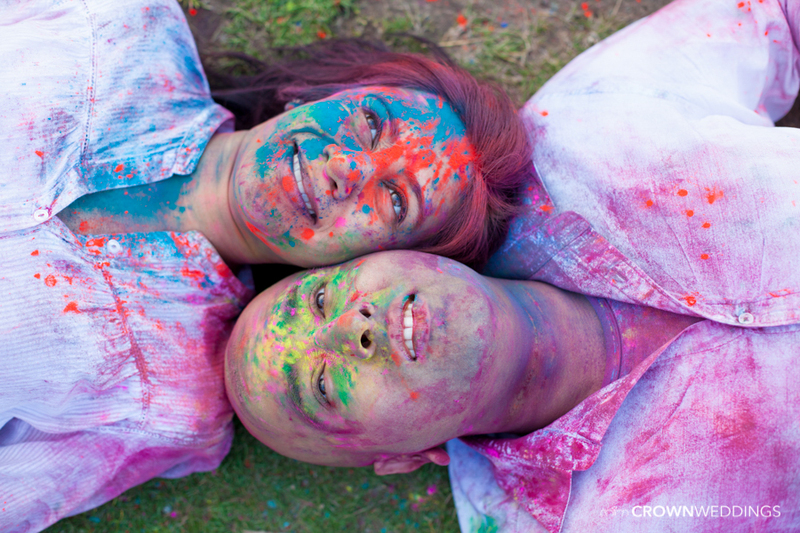 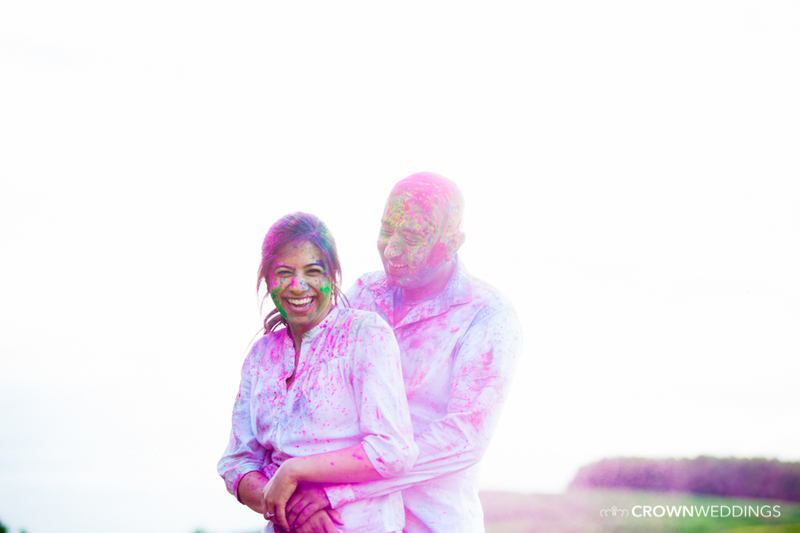 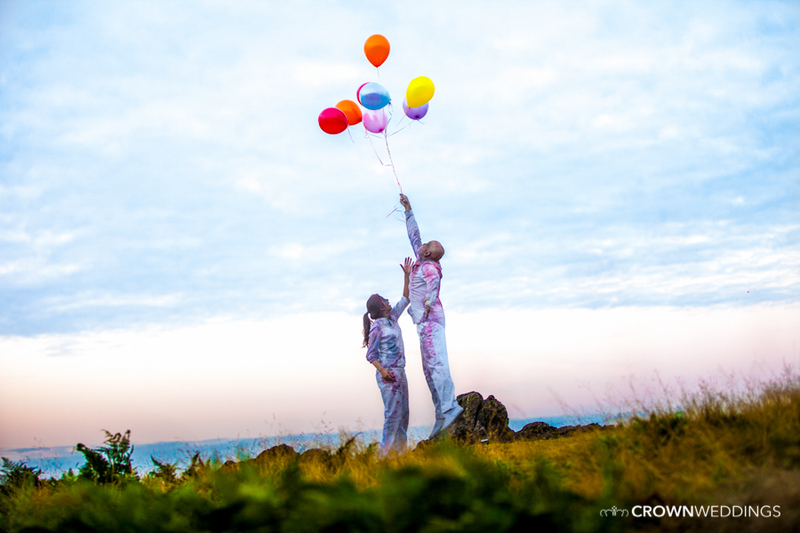 We went with a Holi Photoshoot concept. 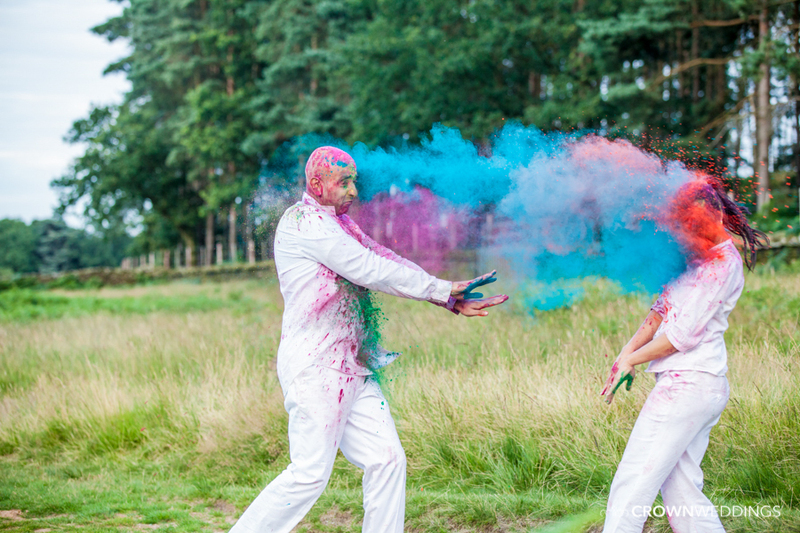 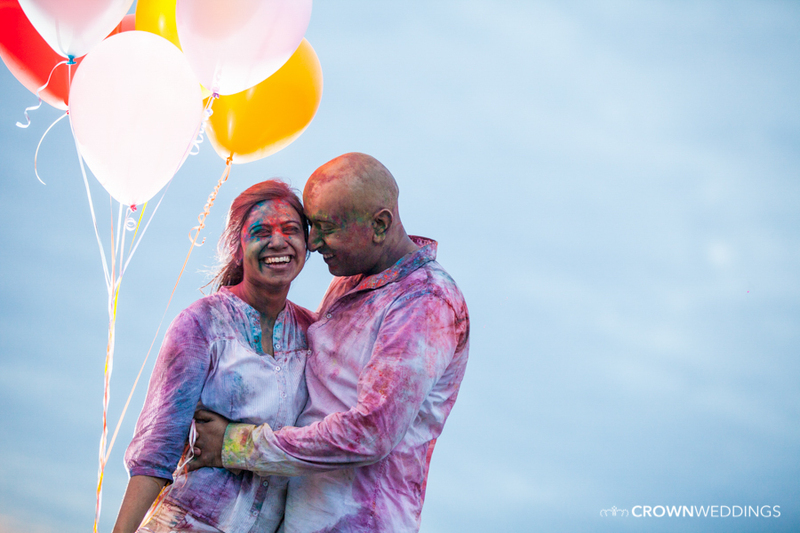 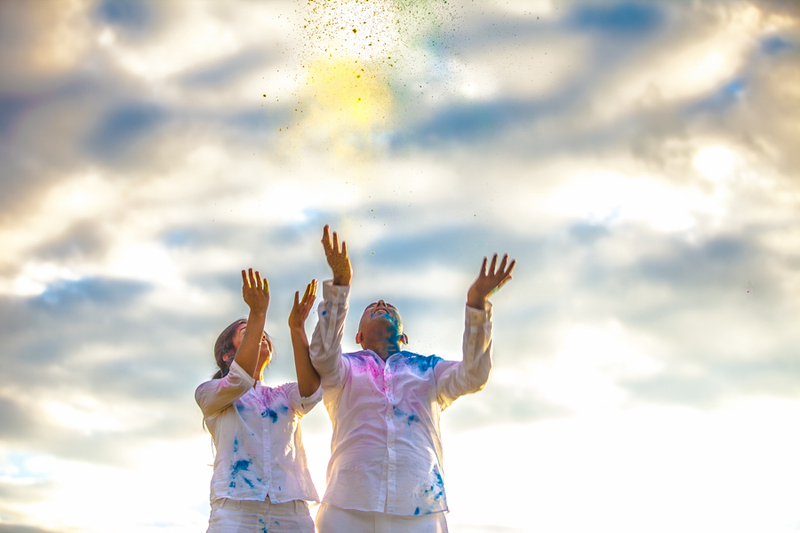 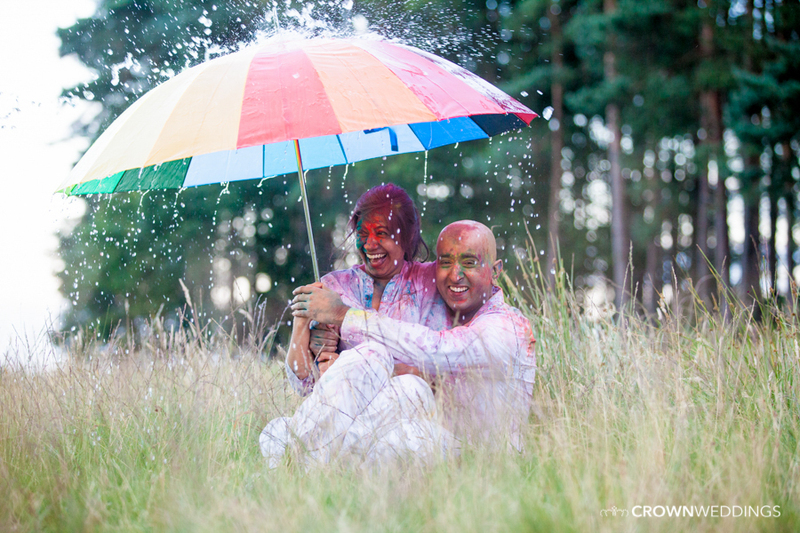 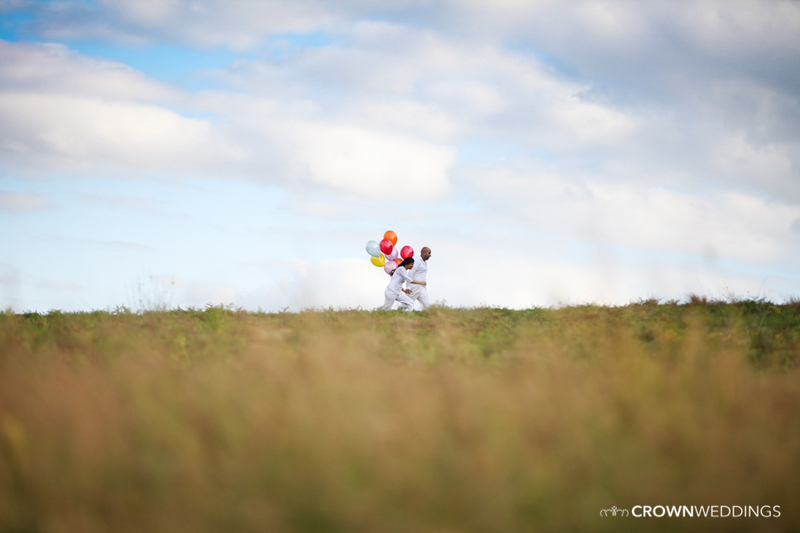 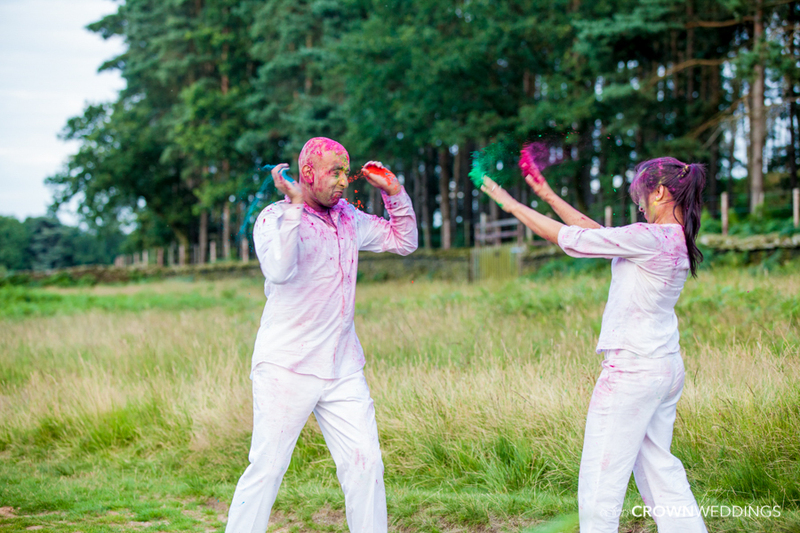 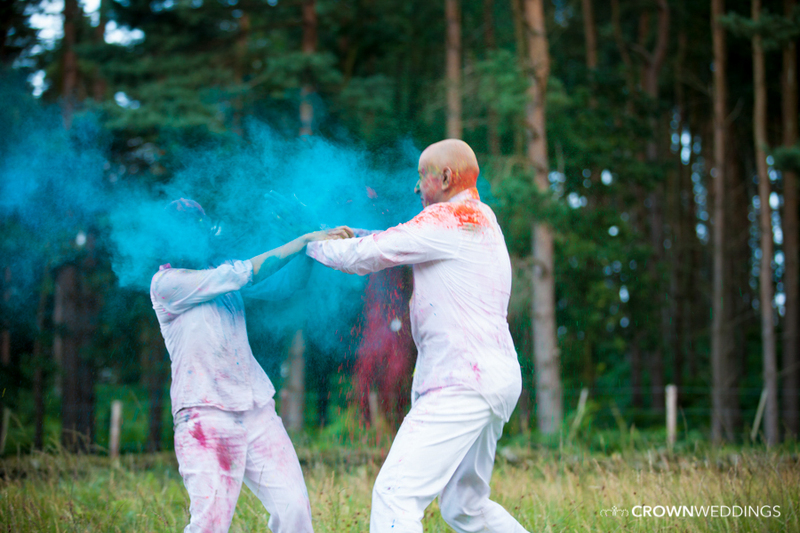 The brief was simple: dress in white, go to an open area, and cover each other in coloured powder! 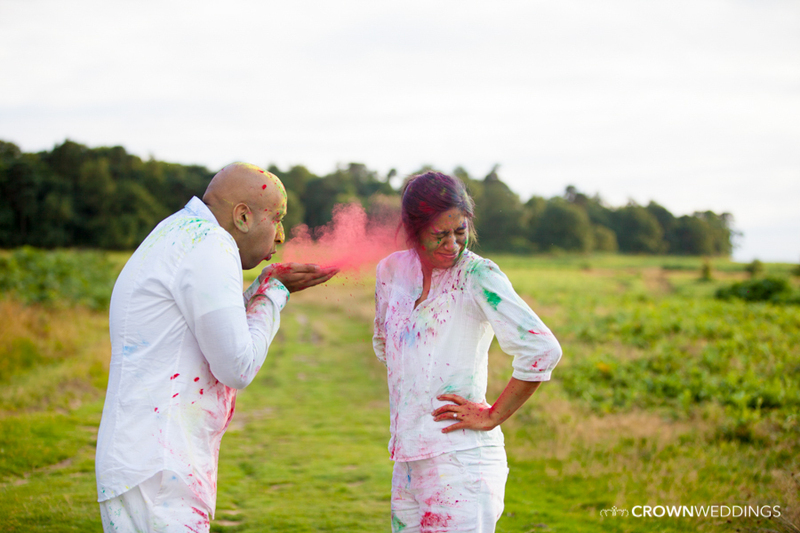 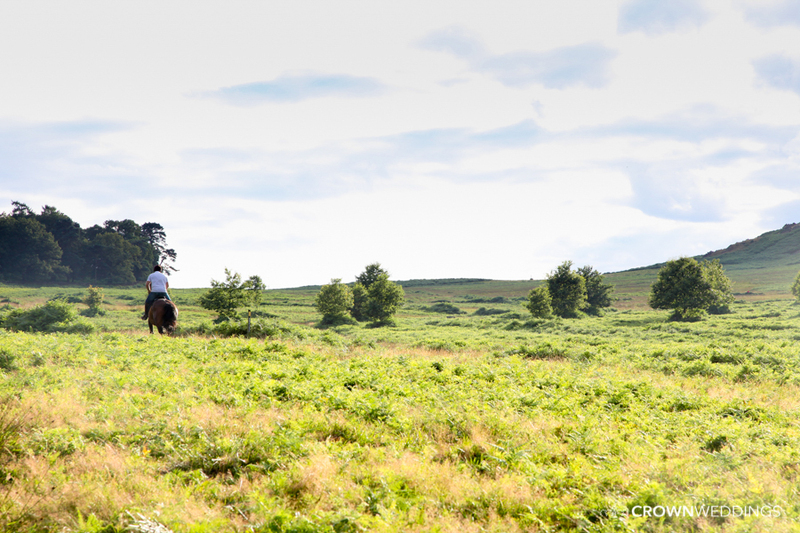 Many thanks to Imran and Salim (Tariq’s Brothers) for their help on the shoot! 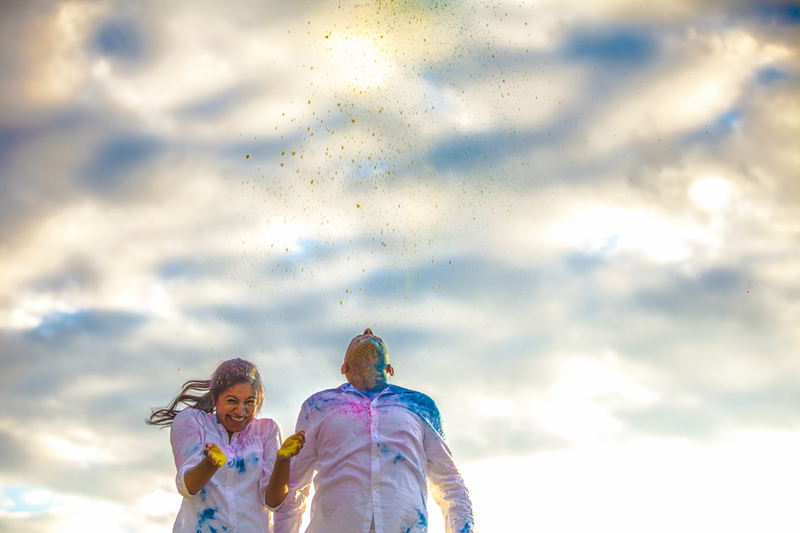 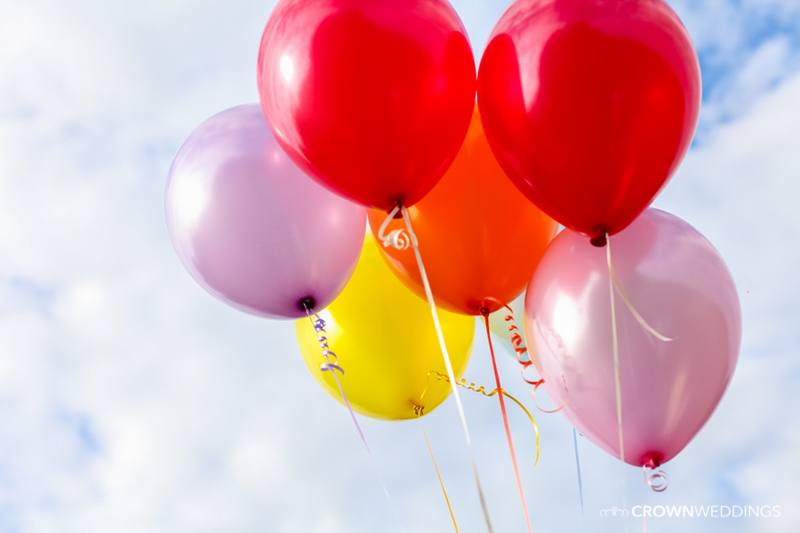 Photos from the wedding celebrations to follow!